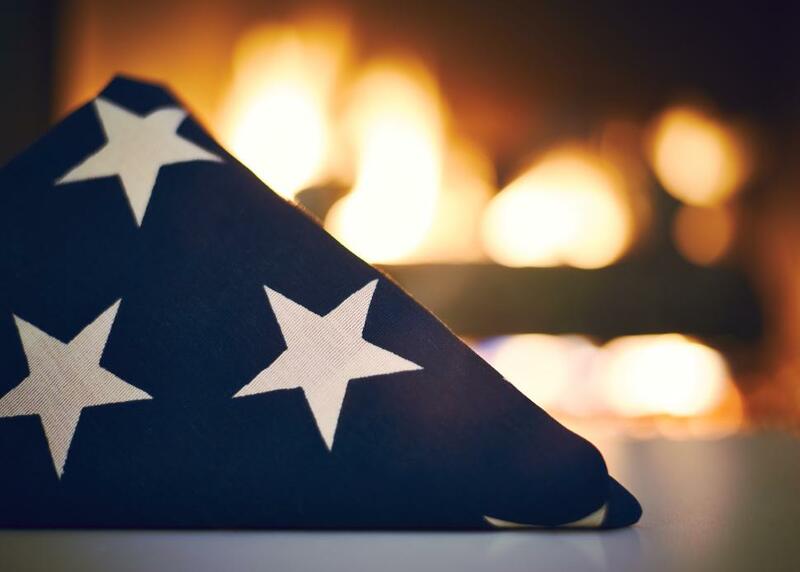 Every year, thousands of American families display the “13 Folds” flag on the mantle, sideboard, or dining room table in order to remember the ultimate sacrifice their loved ones made in defense of this country. Memorial Day, typically celebrated on the last Monday in May, was a federally instituted holiday that began in 1868. These triangular shaped folded flags are symbols not only of death but also the lives they protect. Yet it is easy to take the stars and stripes for granted when you have yet to learn the meaning of one of America’s greatest symbols. Each fold of the flag presented at military funerals has a special meaning. Not surprising, these ideals represent America’s past as well as her present. But many of us have little to no exposure to the meaning behind these traditions that have become part of American life. life for the defense of our country to attain peace. trusting in God; it is to Him we turn for His divine guidance. glorifies, in their eyes, the God of Abraham, Isaac, and Jacob. While is may seem cliche or overly patriotic, especially today, to think of the symbols each fold is said to represent, it can only be fitting to take a moment to pause and consider the framework in which this tradition, like all American symbols, were created. Regardless of the life men and women in this country live, they are protected by the ideals upon which this nation was created and continues to exist. We may not carry the meaning of the 13 Folds in our pockets, but we have the rights these folds symbolize because someone else did. For all of the patriotism America has, there is not one greater image of freedom we can wave than our flag.